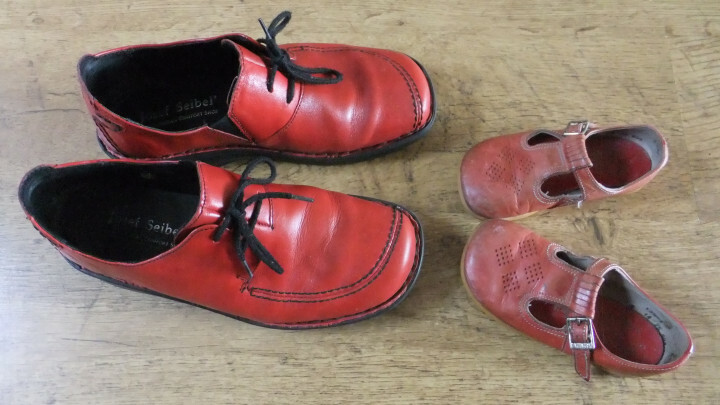 The first showing of a new performance by artist Liz Hall using spoken word and visual imagery, based on the experience of being a a parent to a young woman who has a learning disability. With the aid of sign language, William Hartnell, a pack of wolves, a pack of cards and some trolls, a highly personal story is told which also speaks to a shared experience of how we cope with dependency and autonomy, and the contradictions of letting go. Liz Hall is a multi-disciplinary artist who draws on the visual arts, sound, text and performance to achieve an outcome. She trained in Brighton in Dance and Sculpture in the eighties and moved to Sheffield in the naughties for the MA in Fine Art. She has also worked and exhibited extensively with Sheffield based collaborative, utk. Her work is underpinned by a fascination with language, how we negotiate relationships and the complexities of growing older. Supported by The Arts Council and Bank Street Arts.